A man has been arrested on suspicion of punching a worker as he put up Prescot town centre’s Christmas lights. The attack happened on Saturday, November 28 at about 1.15pm on High Street, Prescot. A contractor was threatened and then punched to the face and head. The man was not seriously hurt but was left shaken by the ordeal. 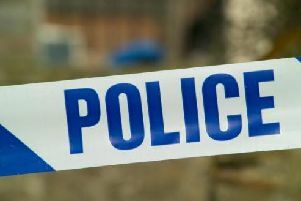 A 21-year-old man from Prescot has been arrested on suspicion of assault. He has been taken to a police station in Merseyside to be interviewed. officers at Prescot Police station on 0151 777 6574.